We have had three terrorist attacks in the last three months that have resulted in the deaths of over 30 innocent people and have left hundreds injured and countless thousands affected. It’s been a tough few months. No. We’re not. We’re British. We were carrying on just fine thank you for asking an we were not, ever, reeling as a nation. They said London was a city under siege. Only… It wasn’t. It was a city where people came back to the bars they were forced to evacuate on Saturday night a day later to settle their bills and to fairly tip the staff. Would that have happened in America? I doubt it. So please do not try and report on the situation over here unless you have experienced what it’s like first hand. We are a nation that has survived centuries. To suggest that we’re under siege because some idiots with a fundamentally flawed understanding of their own religion decided to kill some people is frankly taking the piss. We have been through worse, far worse, and we’ve come through so why would this be any different? There is something about our nation that the Americans, and perhaps the rest of the world, just don’t understand. When Manchester was bombed we turned the aftermath in to a massive, 50,000 people, pop concert to celebrate life and to show that we are not afraid. We chose love over hate and we will never, ever, bow down to terrorist. We will never let them win as the more they try to divide us the stronger we shall become. It’s also safe to say that we Brits responded brilliantly on twitter to the American presses completely inaccurate coverage with a list of things that do actually leave us reeling. 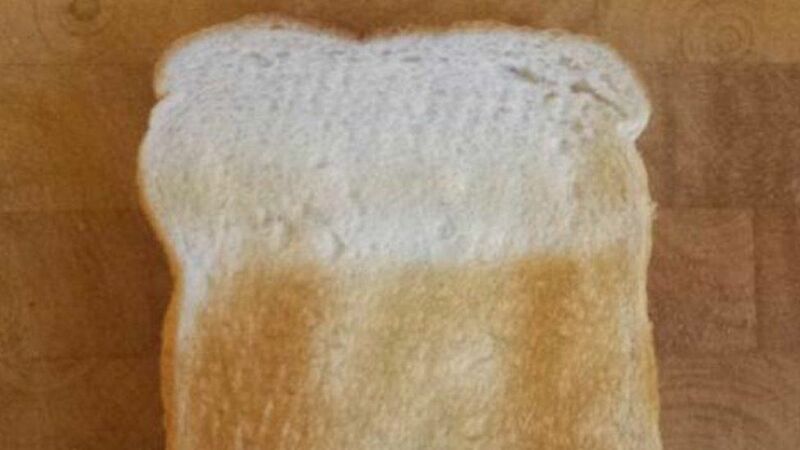 The fact that toasters, bought for the sole purpose of toasting bread, don’t actually fit in an entire slice of bread. 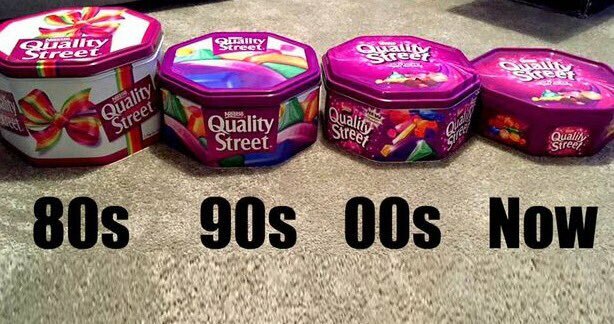 The fact Quality Street tins are shrinking! The list goes on and on. Unexpected items in our bagging area, rail replacement bus services, and post bank holiday confusion over what day to put the bins out. This is Britain. We deal with even the worst of events with a sardonic sense of humour and we will continue to do so. 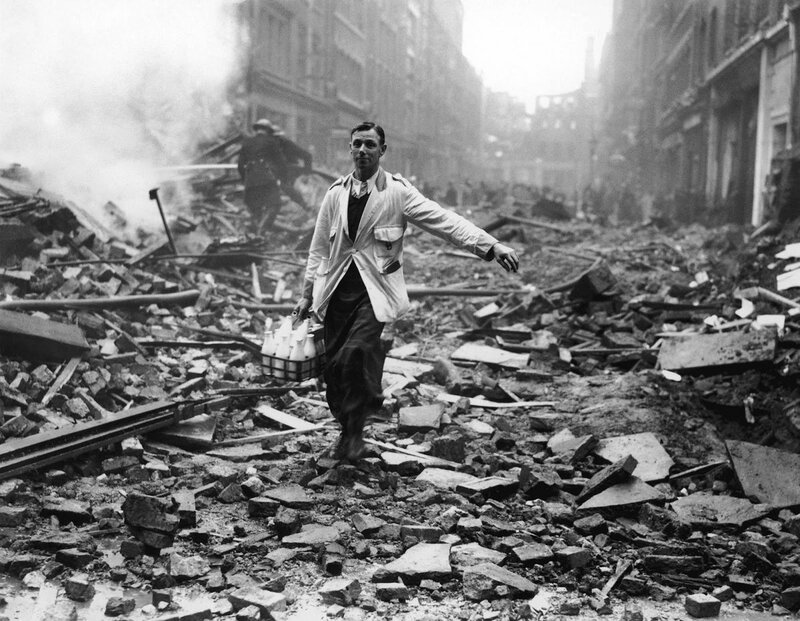 So, America, I’ll leave you with an image from World War Two taken after one of the worst nights of bombing London suffered during The Blitz (if you don’t know that much about world history try Wikipedia). It shows why terrorists won’t ever win in the UK. It shows our trade mark British stoicism and defiance. It shows… Well see for yourself. And the next time you want to insult our country and suggest we’re reeling or afraid? Do your research. 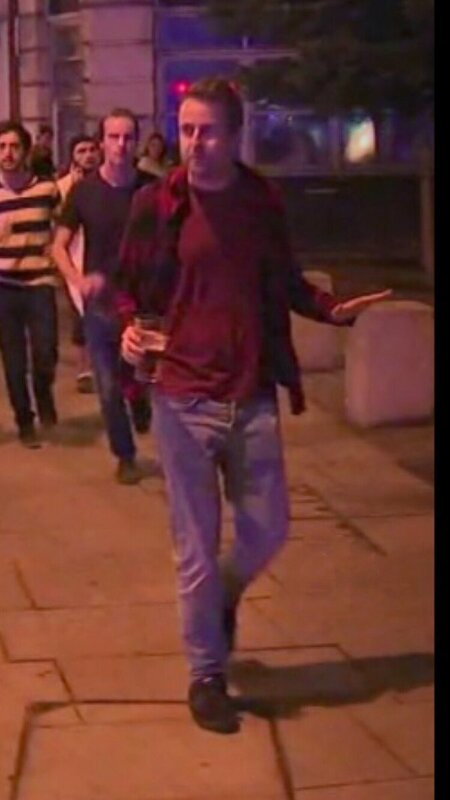 Or if you want a more modern example we have this guy from Saturday night. He was fleeing the aftermath of the terror attack but did he put down his pint? Hell no. This is Britain. We NEVER waste a pint.